The Sea Slug Atlas aims to map where our Nudibranchs occur. It is geared towards the diving and fishing fraternity and the aim is to obtain records of any Seaslug from anywhere: the deep sea, the nearshore and the coastal and coral reefs. Simply photograph your Seaslug and upload to iSpot. The more observations we get the better our maps will be. We will be organizing Sea Slugging contests, Dives and Sea Slug Shootouts. The Sea Slug Atlas is a SeaKeys initiative. 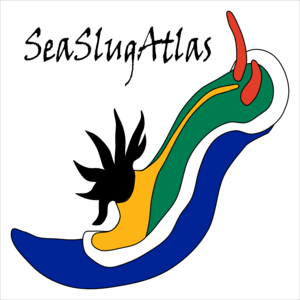 If you are participating in this Atlas, please request a Sea Slug Atlas badge here: Badge Please. You will need to submit 10 observations on iSpot to be eligible. Please tag your Sea Slug Atlas observations with the tags "Sea Slug Atlas" and you can add in "SeaKeys" as you prefer (preferably both: separated with a comma). If you have any queries, tips or comments, please post them below!